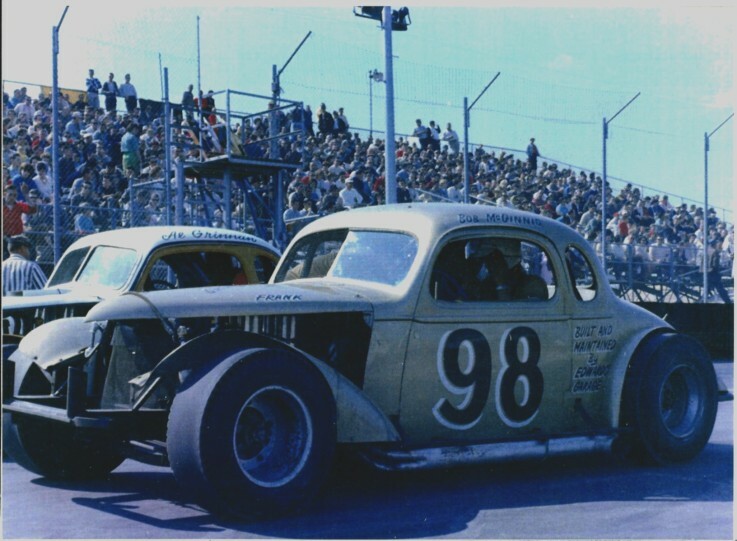 Runt Harris appears to have been the driver during this period. 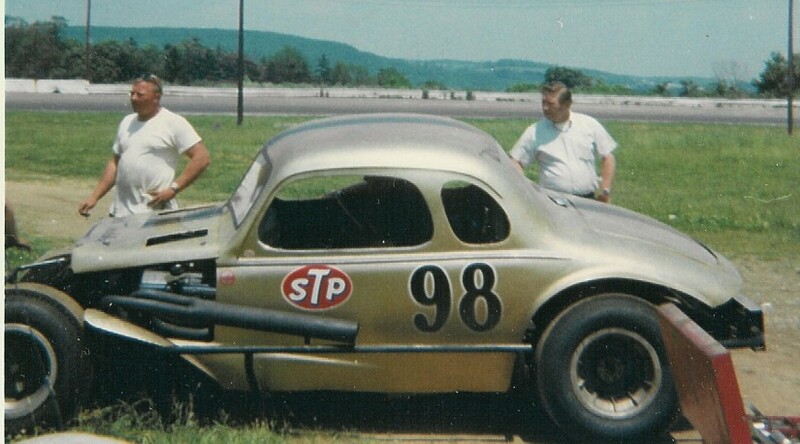 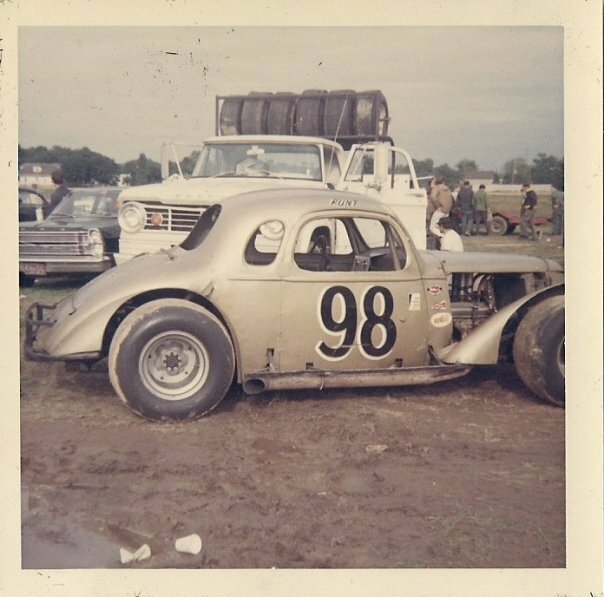 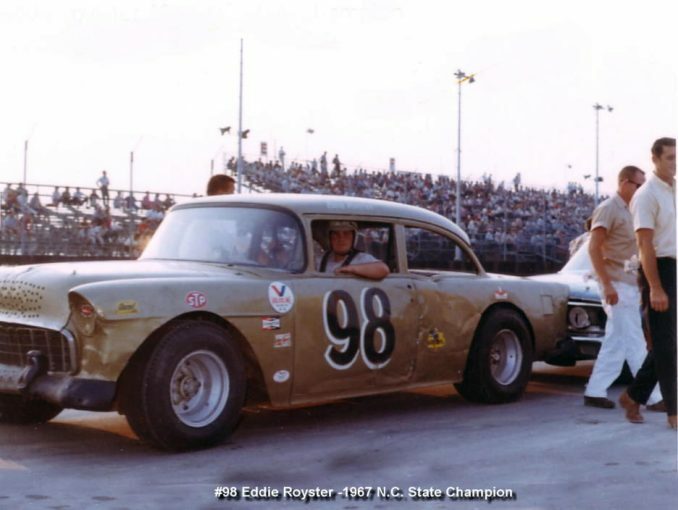 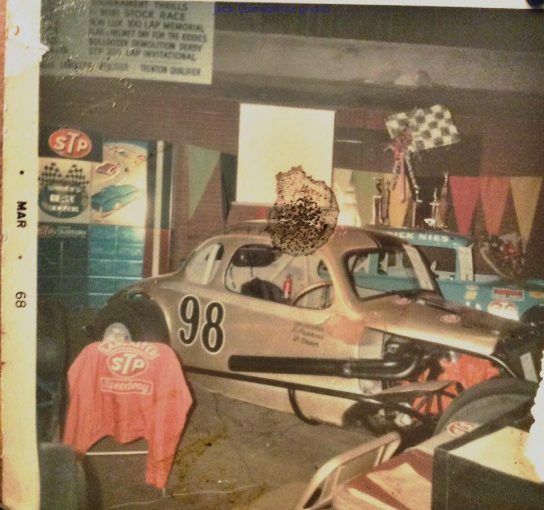 More often, Bob McGinnis drove the gold 98, which was owned by Frank Edwards.. Similar in looks to the gold #98 owned by Frank Edwards of North Carolina, this car was owned by Bill Brainard of western New York.